Jessica Osborn is the CEO and founder of Privy Label, a company that help brands and boutiques create their own custom clothing lines from design to delivery. She works closely with small-batch manufacturers in the USA in order to cut down on the wasteful practice of overseas manufacturing. 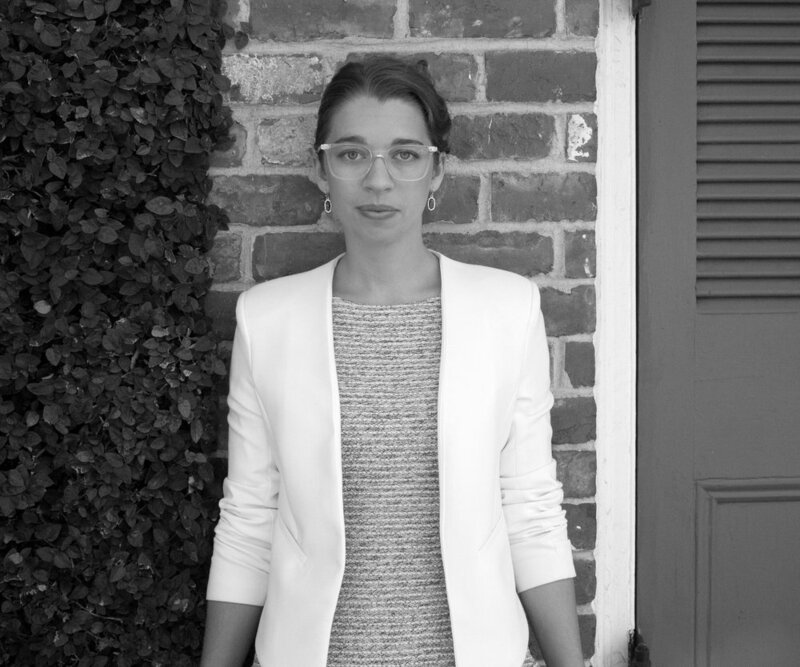 Jessica has six years of experience in the fashion industry, the first five of which she worked for a startup in New Orleans that went from being unknown to being carried in Nordstrom and REI across the country! 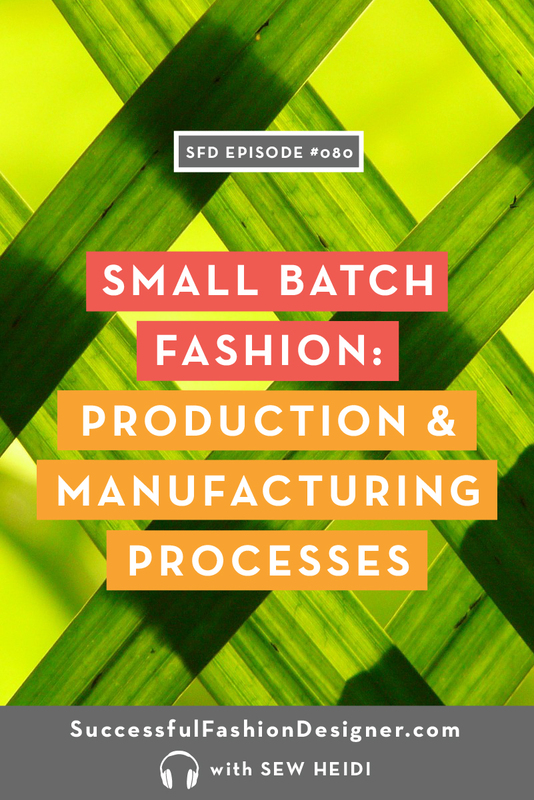 After experiencing such amazing growth in just those five years, she learned a LOT about the production process and how small brand manufacturing works. Jessica saw an opportunity to give boutiques and brand the capacity to have an in-house design and development team who will work to make their brand more successful, and she took that opportunity and ran with it. 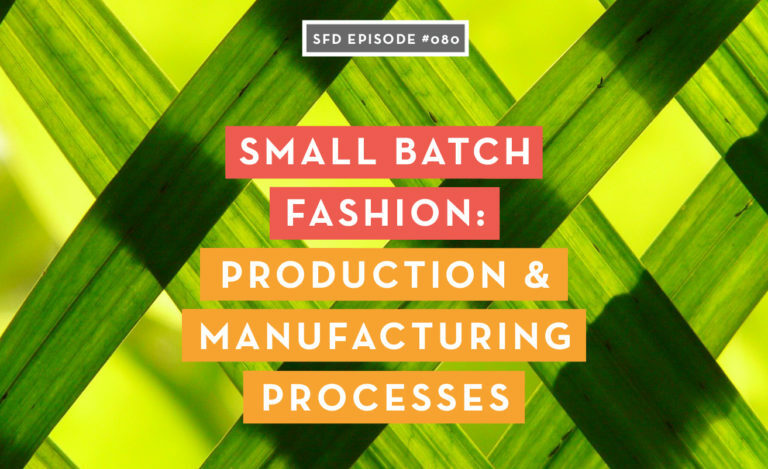 In this episode, she talks about production models, pricing structures, and how to make your production more efficient and cost-effective. This episode truly is a must-listen for everyone! Jessica started her fashion career as a creative designer for an athleisure brand in New Orleans that was fairly unknown. In her five years working there, the brand went from unknown to being carried across the country at places like REI and Nordstrom. She picked up on a lot during her time there, working with factories overseas and exploring the production process. Then she decided it was time to start her own business. Jessica started Privy Label one year ago providing innovative design to delivery solutions for brands starting their own private labels. She wears many hats during the process, helping her clients with sourcing, fabric, labels, trim, and finding local pattern-makers and seamstresses. She does sample development, fitting, and then sources manufacturers in the US that play nicely with small minimums. She has a large variety of clients, and her job is to think about all of the nitty-gritty details that the client probably hasn’t thought of (because there’s sooo much to think of!). Jessica touches on a few of the steps, like the initial design phase, fabric selection, tech pack creation, and sample development, then the always necessary changes that need to be made after the first sample (most clients don’t realize it’ll take two or three samples to hone in a design!). One thing that’s important to Jessica is focusing on finding local vendors and suppliers. These are good for a few reasons, one of which is speed! She likes to find fabrics that use less water to produce, and other sustainable fabrics, while specifically focusing on reducing the carbon impact of shipping mass quantities overseas and reducing the amount of overstock created during mass production. So important. Jessica has been at this for a while, and has experienced almost every facet of the fashion industry. She’s full of advice about every step of the way, and talks about the differences she sees in the industry already after 5-6 years of being part of it. 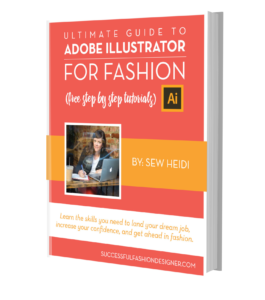 There are more resources available to designers now than there were before–and she’s the place to find them! 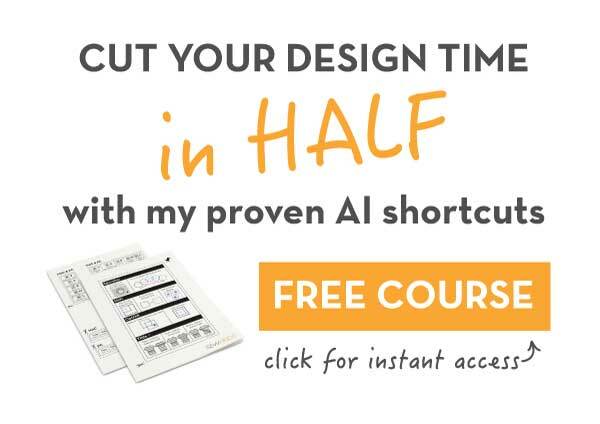 She talks about the biggest mistakes she sees new fashion designers making, how to get your samples into the hands of people making decisions (which may be “old-fashioned”–but they work! ), and how to ensure your styles are cohesive. Oh, and make sure you test the market. Then retest. Then test, retest, and do it again. Get your customer the product they want! We loved having such an inspirational resource on the show this week–it’s such a breath of fresh air to hear Jessica’s take on the fashion industry after being in it for so long–her advice is for seasoned fashion industry veterans as much as it’s for the newbie just trying to find their place in the fashion world.